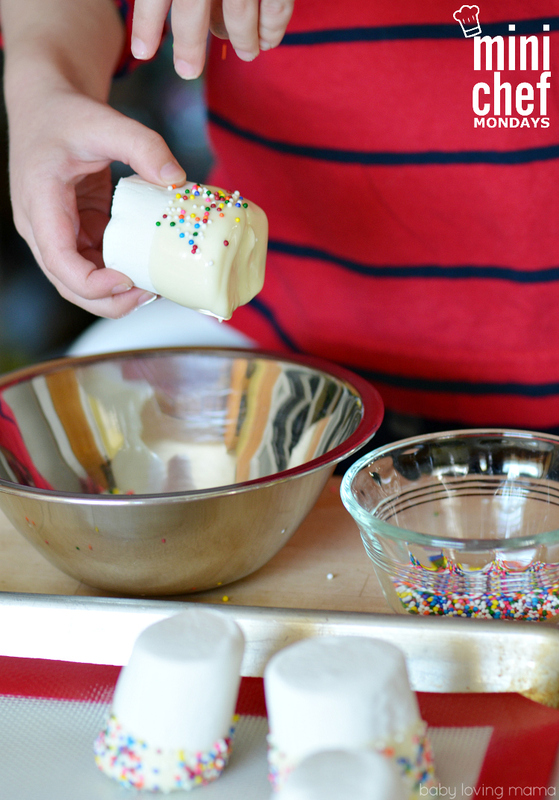 I’m back again with yet another marshmallow recipe post for Mini Chef Monday. I wouldn’t normally make something similar to what I did last week which were these Easter Bunny Marshmallows Pops, but we’ve been having so much fun with marshmallows. I got the itch to share. 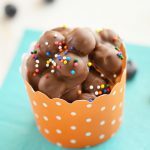 Take a look at these super fun Chocolate Dipped Sundae Marshmallows and tell me you wouldn’t feel the same? Adorable, right? Wesley LOVED this project so much! 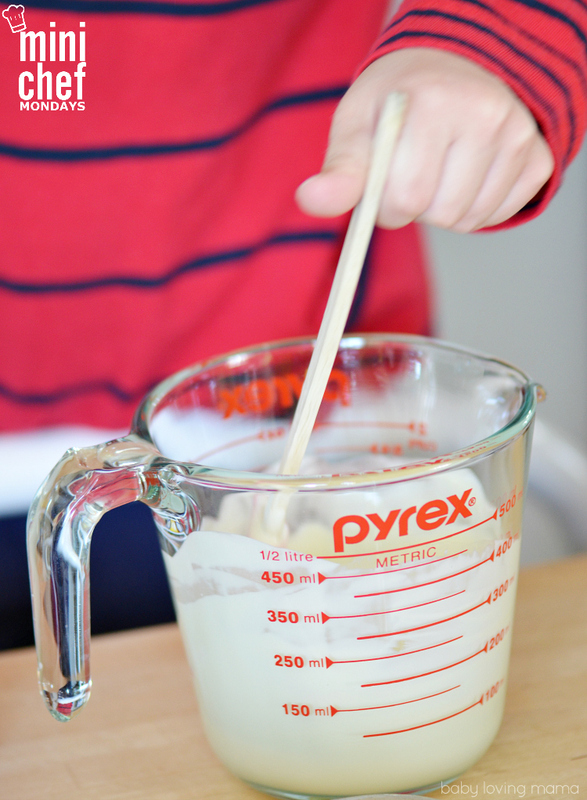 I like using a 2 cup glass measuring cup for these projects. It works great for melting our chocolate and dipping for these smaller projects. 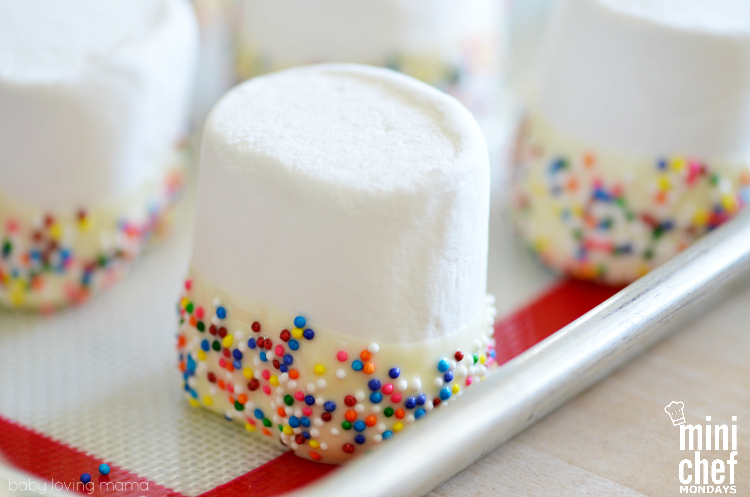 I wanted a fun rainbow color on these marshmallows, but wouldn’t you know that my “rainbow” sprinkles really didn’t have the colors of the rainbow at all? With several colors missing I turned to non-pariels instead. 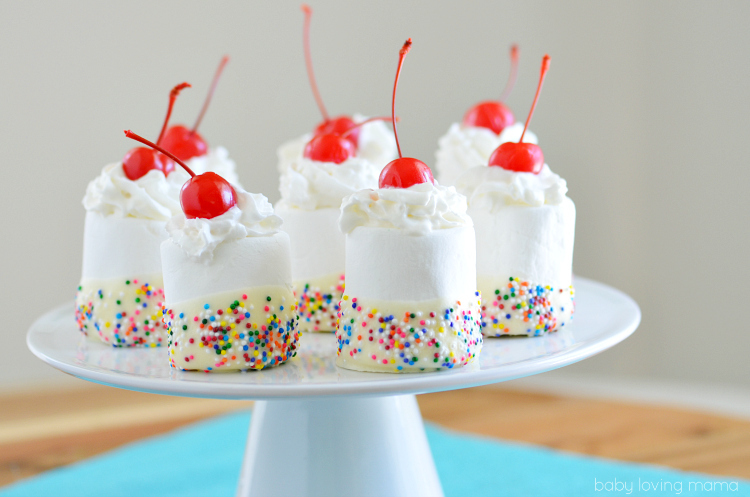 Because whipped cream and cherries make everything more fun, we adding some to the tops of our marshmallows. 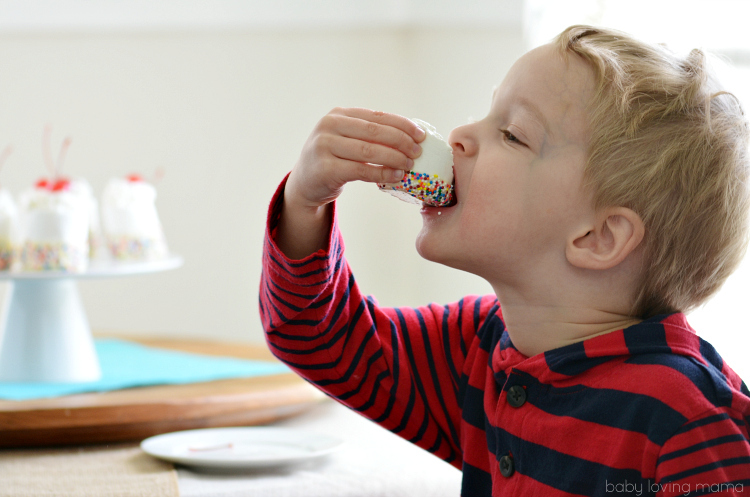 Wesley absolutely loved adding all the cherries on top. 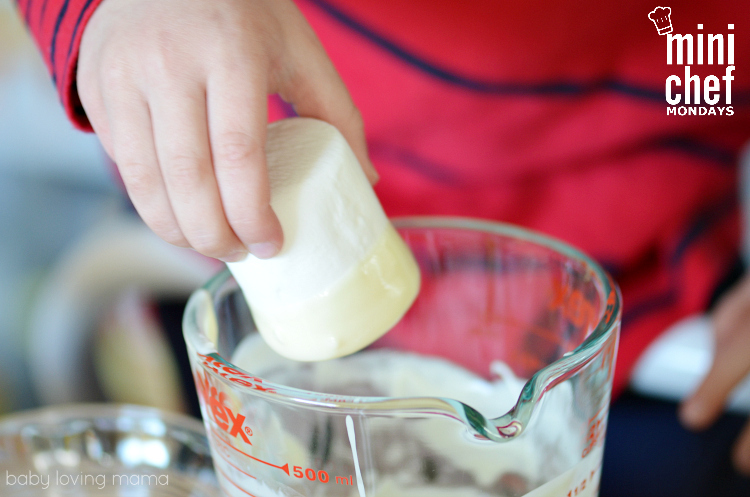 Dip jumbo marshmallows ⅓ or ½ of the way into chocolate. Before serving top with whipped cream and a cherry. 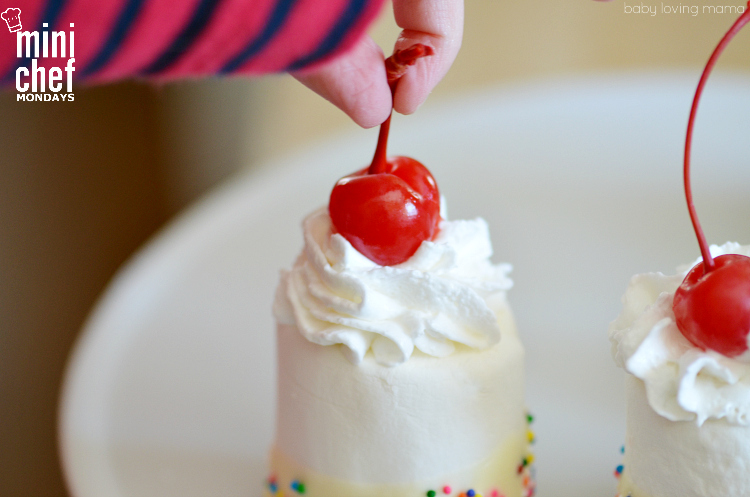 If you can add the whipped cream right before serving you can use a can like we did. If you need it to hold up for a bit, I recommend going with whipped topping. Whipped cream will start to melt and lose its shape fast, even if it isn’t hot. Fun, aren’t they? They would be perfect for any special occasion including birthdays! What have you and your mini chefs been up to? What have you made recently with your mini chefs? Be sure to join our Mini Chef Mondays Facebook group to take part in the discussion! 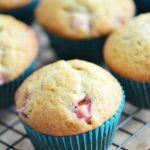 OMG those are so cute and look DIVINE! Definitely going to have to try them. What a cute idea! 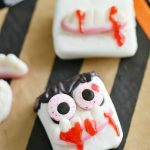 I bet my kiddos would love to make and eat these! These marshmallows are super cool! 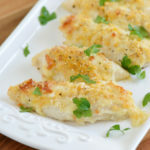 They’re beautiful and I’m sure delish! Thanks so much for sharing at Merry Monday. 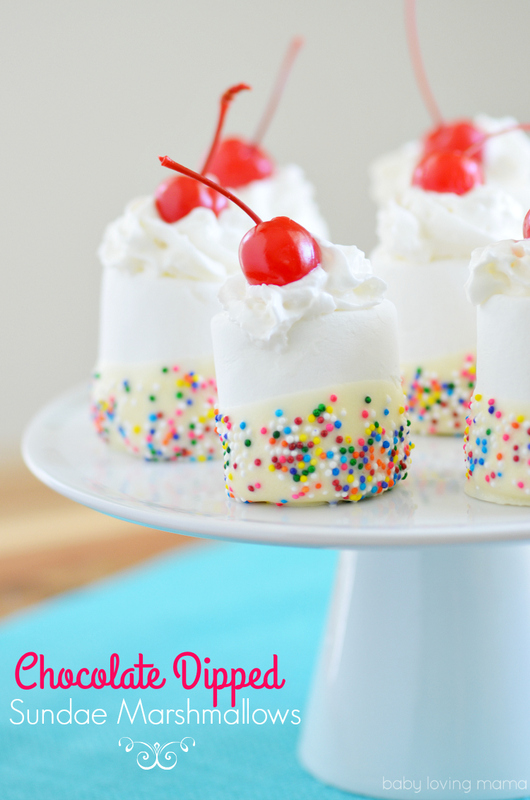 These look like fun treats to make and perfect for my grandson to help make. 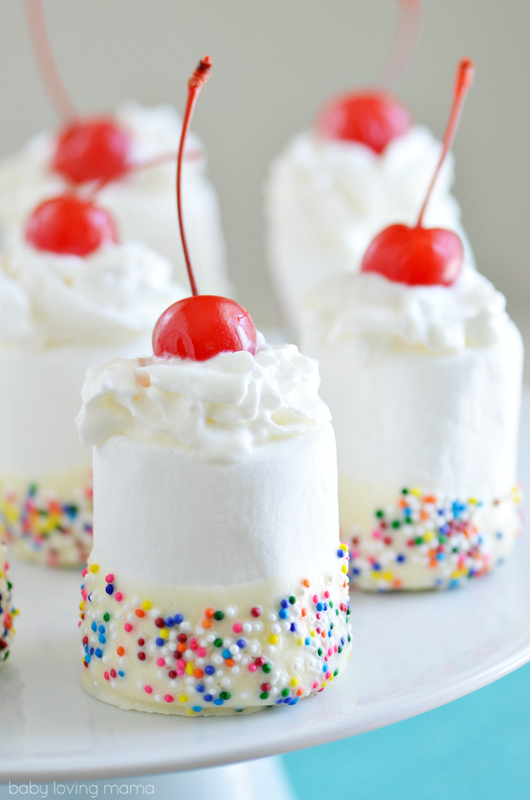 This dessert looks so pretty and fun to make. My niece would love t make these together for a Birthday party coming up. 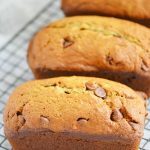 Thanks for sharing an awesome fun recipe! Very pretty looking. But sugar on sugar on sugar. These look (almost) too pretty to eat!